The Indians outlasted the Bearcats for a thrilling overtime win Thursday, Feb. 13. 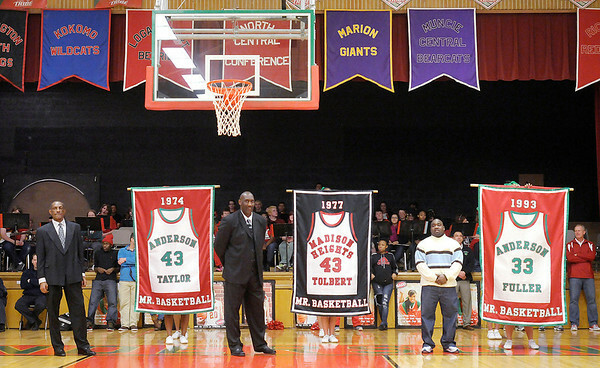 During half time of their game against Muncie Central Anderson honored Roy Taylor, Ray Tolbert and Kojak Fuller. The banners bearing their name and number will be displayed in the gym.